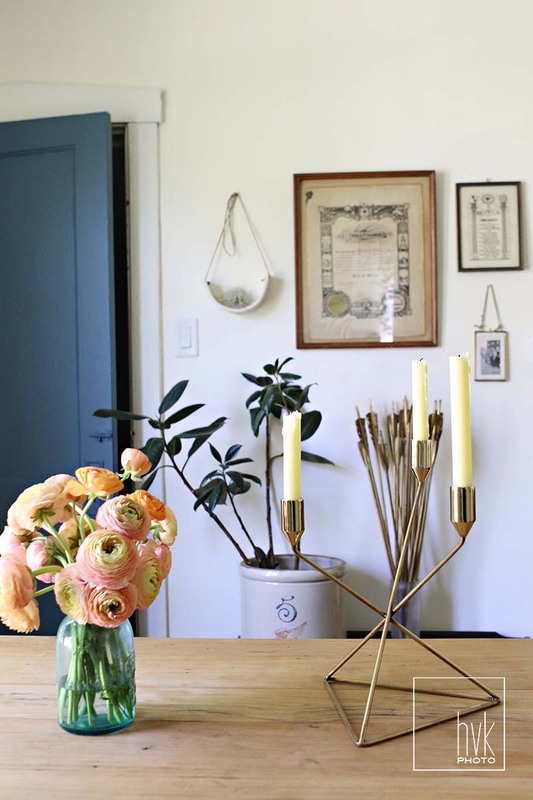 kelly and dave are down-to-earth, stylish, and were kind enough to open their home to me and apartment therapy. 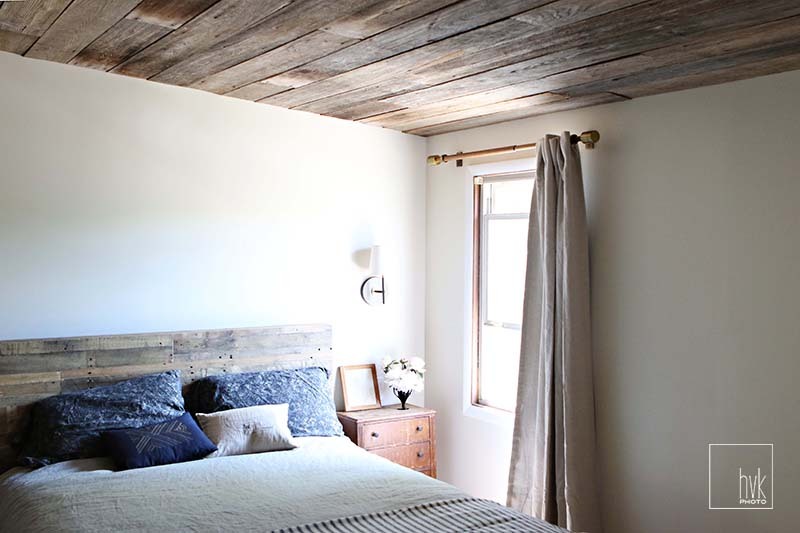 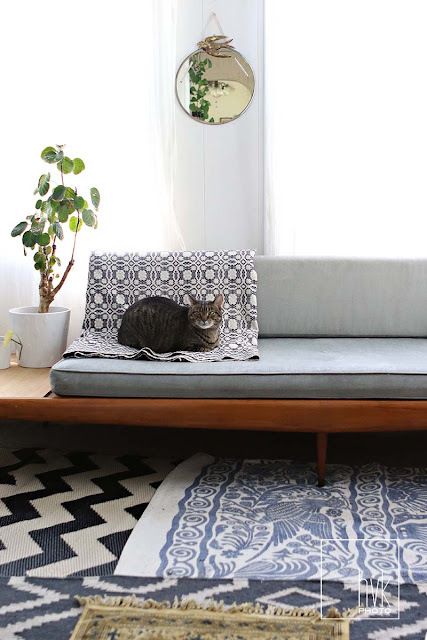 their chicago abode is full of beautifully crafted objects, many of which kelly carries in her logan square boutique, and the upstairs space is a cozy retreat that the couple designed and created themselves. thanks k & d, you two and your home are lovely! 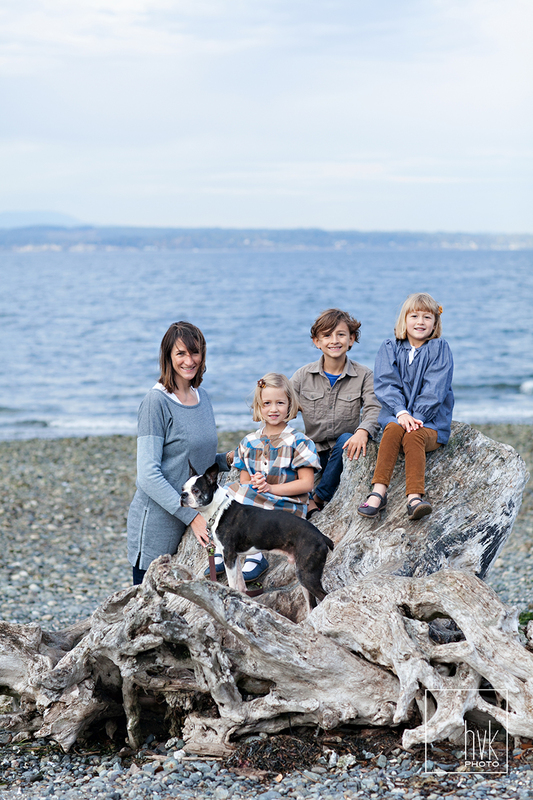 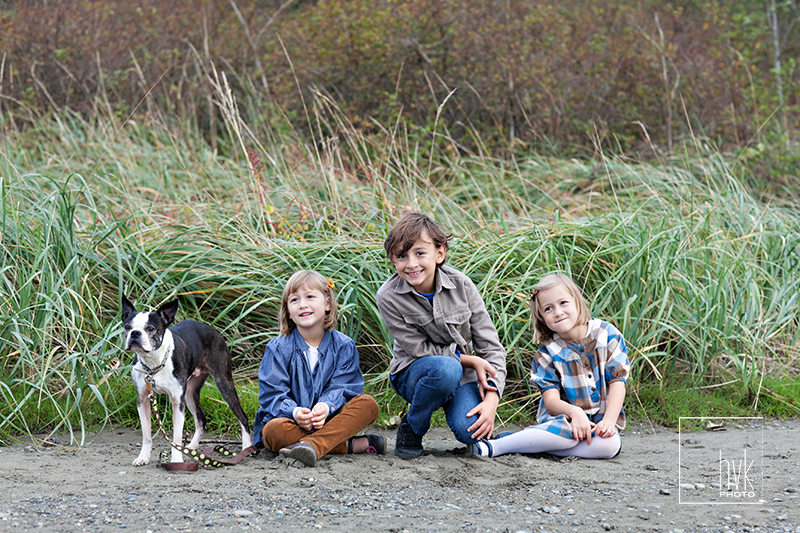 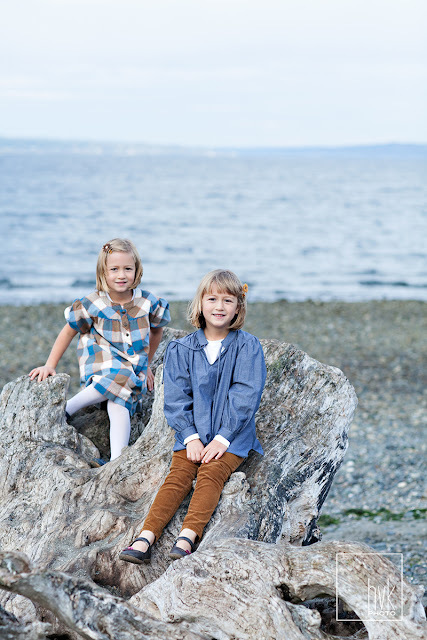 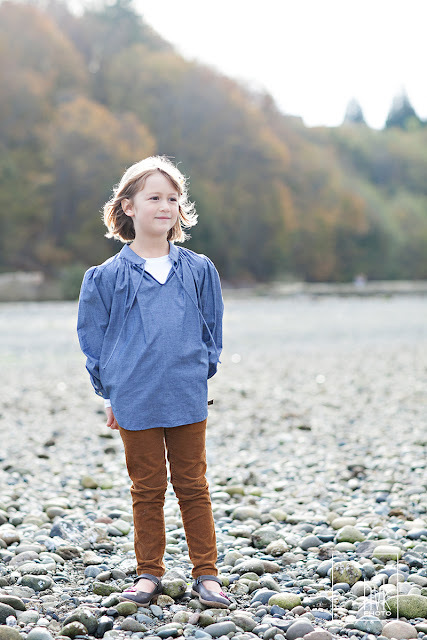 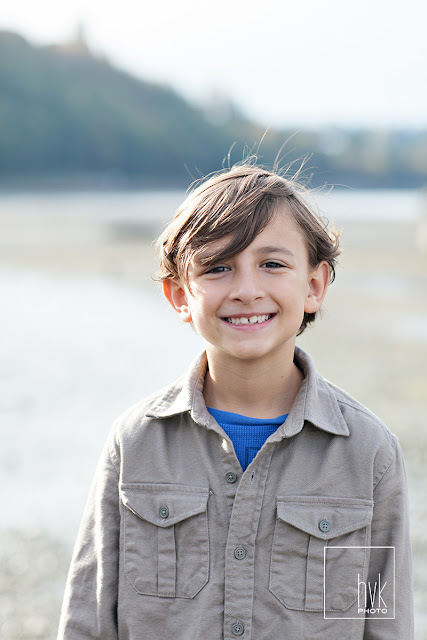 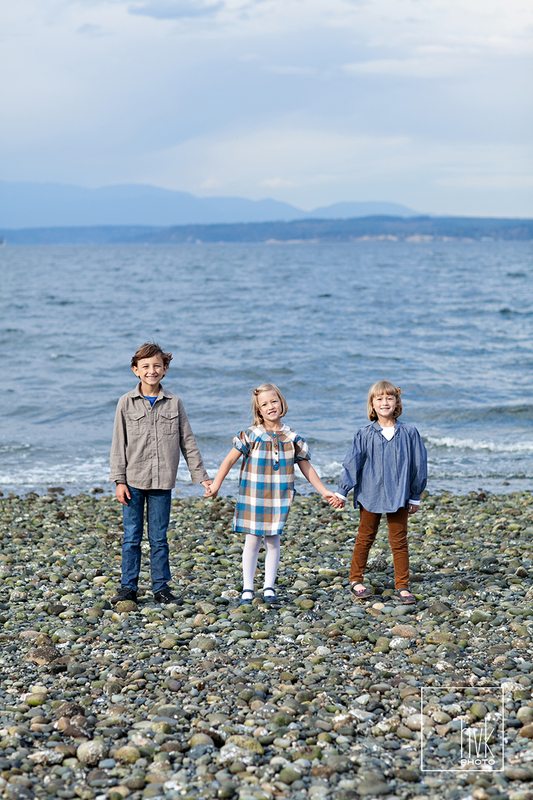 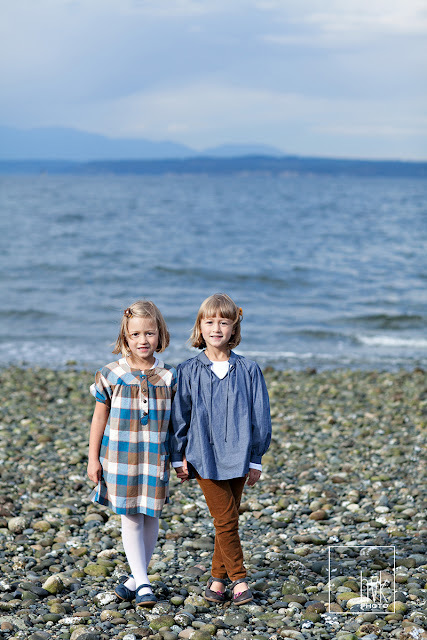 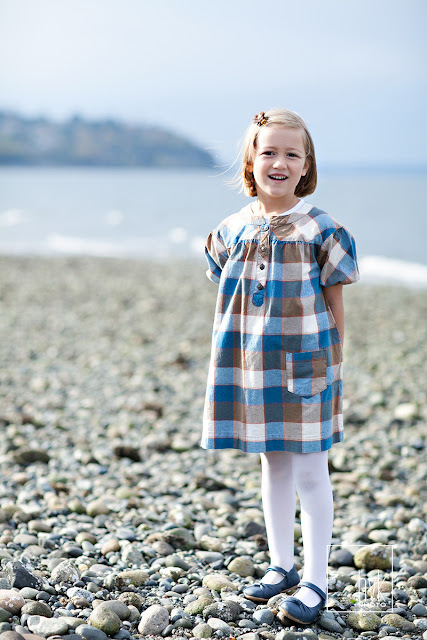 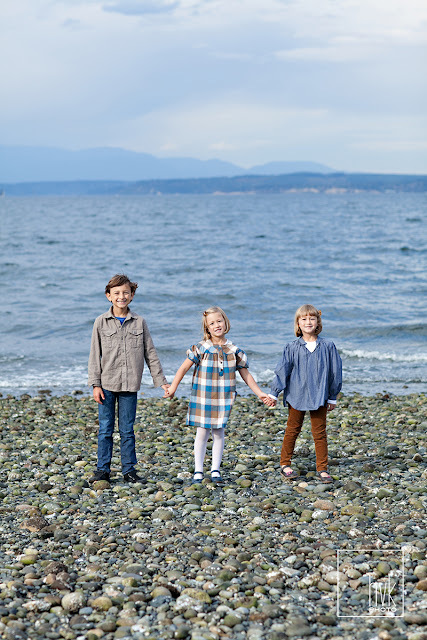 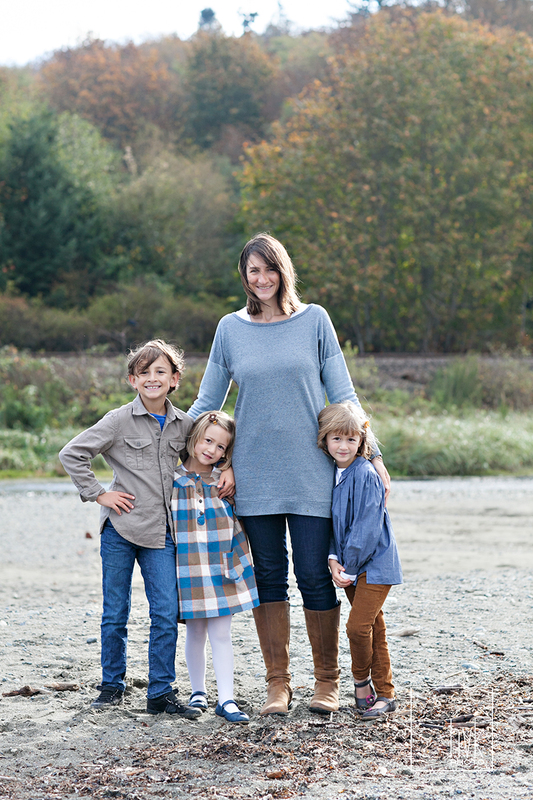 Carkeek Park is pretty much my favorite place to take photos in Seattle, and this family is near and dear to my heart. 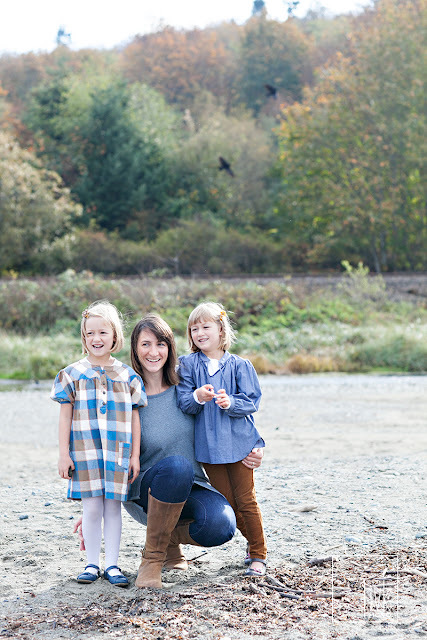 Beautiful location + wonderful people = Job love!